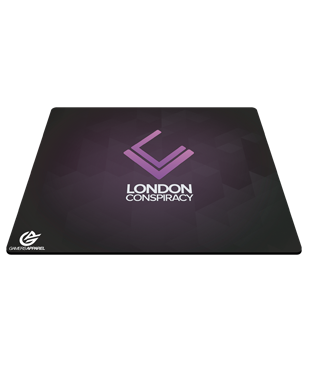 Get your London Conspiracy Mousepad today! 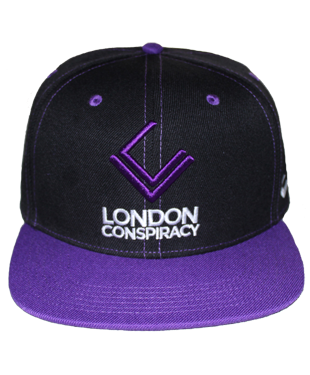 Game in style with your very own London Conspiracy mousepad, complete with a smooth polyester cloth suitable for any gamer, rubber base to avoid sliding with sudden movements and a stitched edge for longevity. 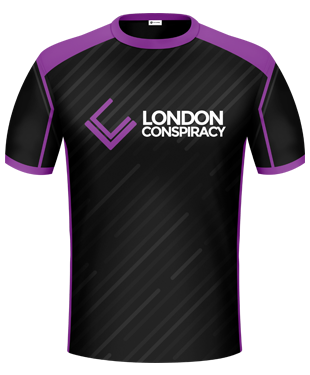 The mousepad is printed using dye-sublimation printing techniques in our very own workshop, in short, the print dyes the fabric to ensure there are no obstructions when moving your mouse. 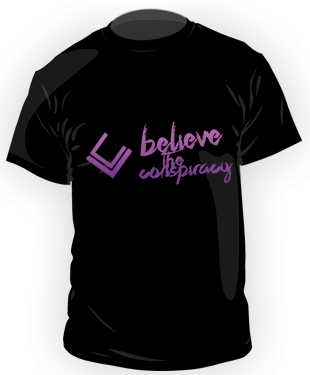 Currently only stocking mousepads at 450mm width x 340mm height x 6mm thickness.